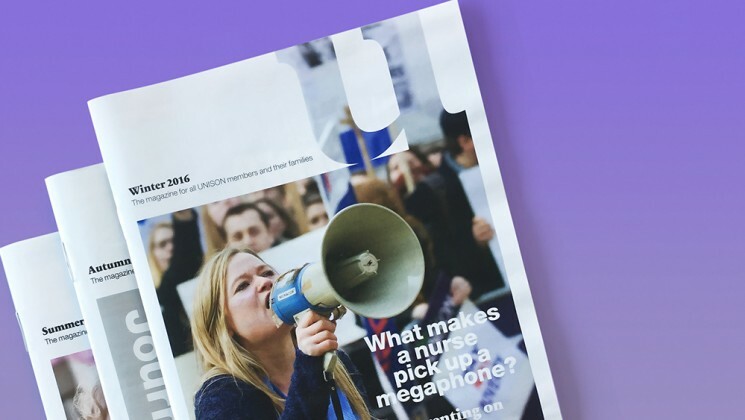 UNISON’s editorial team is preparing a special edition of U magazine. We know being a trade unionist is not all megaphones and placards – at the end of the day, it’s about people. So, as well as examining the crisis in public-service funding and our pro-public service campaigning, we’re aiming to highlight ways in which the union can help members keep fit, active and happy at work – even in this time of crisis. How do we nurture a sense of well-being, despite the pressures of work and money? It could be by running a book club or a branch soccer team, organising a lunchtime pilates class or a social night out. You tell us. We’re asking branch reps, activists and UNISON staff to send us details of any events or projects you currently have underway. And for an accompanying section, we’re inviting individuals to send in their favourite budget recipes – with the emphasis on healthy eating. Help us inspire the whole of the union. 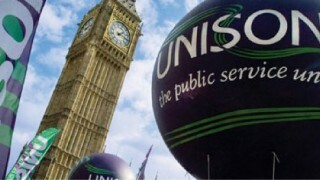 Please email: Demetrios Matheou in the editorial team at UNISON Centre at d.matheou@unison.co.uk.